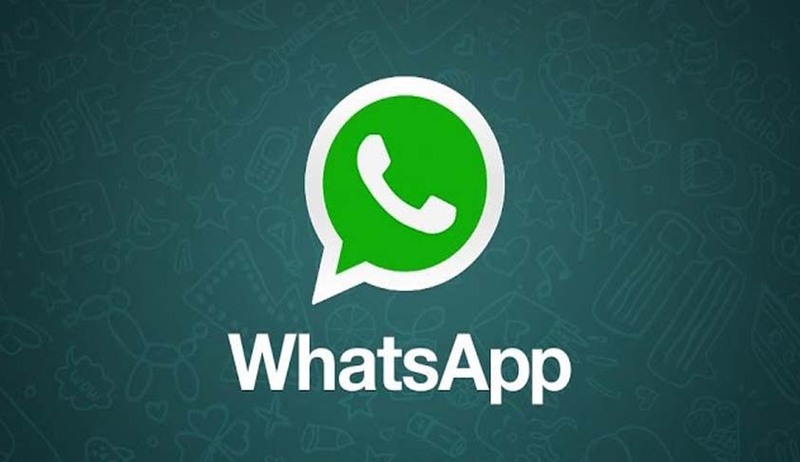 For setting up a regulatory mechanism to protect the privacy of ‘WhatsApp’ users, the Supreme Court on Monday sought Centre’s response on an Appeal which alleged that the popular mobile application illegally shares the data with social network site Facebook. The petitioners have challenged the Delhi High Court’s September 2016 order in which the court had directed WhatsApp to delete the data up to September 25 last year. “There is clear violation of Article 19 (right to freedom of speech and expression) and also Article 21 (right to life or personal liberty) of the Constitution. The government is duty bound to protect the right to privacy of the people,” Salve argued. He sought an interim order saying “ the private and confidential data and information of millions of citizens who are users of internet messaging services such as WhatsApp – shall stand immediately compromised and exposed to potential misuse, thereby causing irreversible damage to the rights of millions of citizens.